Fancy a trip to the field ? Wondering if anyone is already there? Now you can check activities at the field using the live webcam. The image will auto refresh every 55 seconds. 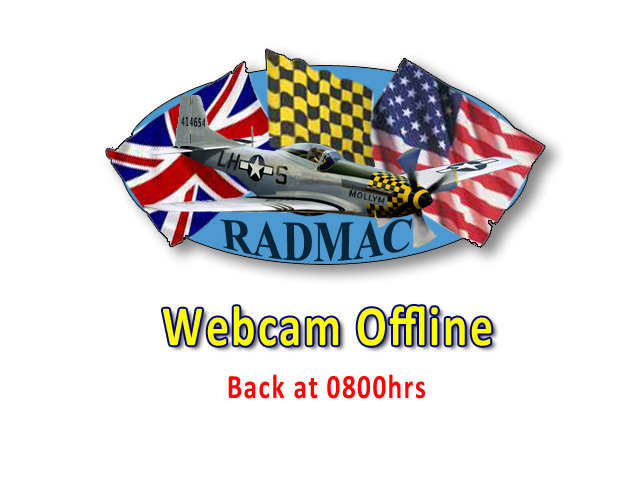 Please Note: Outside of normal flying hours the camera is scheduled to shut down and the ‘offline’ message will be displayed. As soon as transmissions start it will automatically refresh.